The discount property investment strategy involves purchasing investment property below valuation, not below the vendor’s asking price. A how to video which demonstrates how our tools can help them secure property at below fair market value and create instant chunks of equity. If a property is purchased for below its fair market value, it means you are creating instant equity - the difference between the current market value of the investment property and the amount owing on its mortgage. To find, negotiate and purchase an investment property at 10 – 20% below fair market value, which is a comparison of similar properties that have recently sold in the area. To locate properties where the vendor has a selling deadline and is highly motivated to sell. Understand key suburb and property facts that will help you make a well informed and successful buying decision. No matter how good the deal sounds on the surface, make sure you research its long term fundamentals and prospects from an investment point of view. To find out the property’s history – it’s on the market and sales history using accurate, timely data. Set a maximum purchase price you are willing and able to pay whether that is by auction or negotiation. The property market is cyclical, and looking across the country there will be boom and bust trends across cities, suburbs and states which will all be at different levels and experiencing varying rates of change. So you need to understand where your property and the suburb it resides in sits within this cycle, as it can affect the level of discount you can achieve. During a booming market, it will generally be more difficult to achieve higher discounts because of the number of buyers in the market and the high levels of demand. Conversely, during a bust market, there will tend to be less buyers and an abundance of properties for sale, so it can be easier to achieve larger discounts. 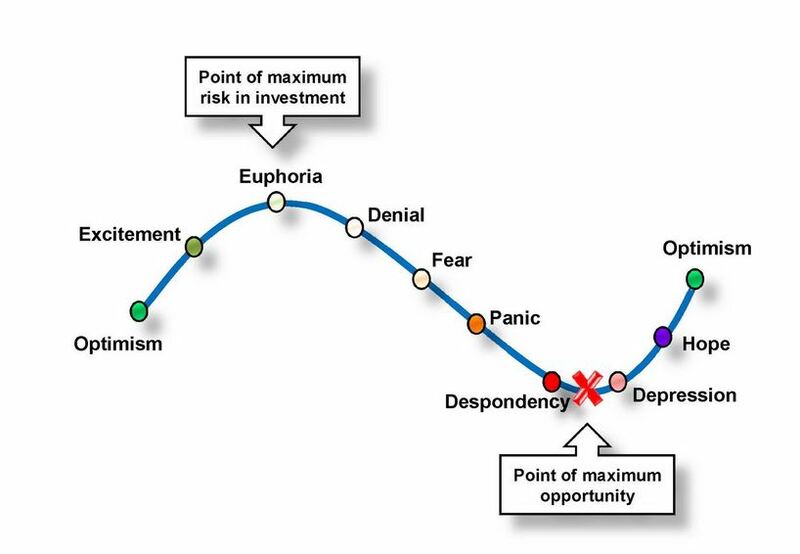 The flip side to consider is the capital growth rates you can achieve during boom and bust markets. In a booming market, where you may be paying closer to the fair market value, you may also be achieving annual double digit capital growth rates so your portfolio will quickly increase its value. Whereas in a bust market, what looks on the surface to be a great property deal if you are achieving a large discount, could actually become a liability if the property declines in value. There are many ways to find and purchase investment properties at a discount, and everyone will have their own ideas and process that they follow. This is a quick 7 step checklist that you can follow which we hope you will find helpful. Specifically identify a property for sale with a motivated vendor. - Average time to sell - how fast properties are selling. Estimate the market valuation of the property using market valuation research tools. Check the property’s on the market history, how many agents it has been listed with and whether it has been passed in at auction, whether the vendor has lowered the property's on the market price. Check recent comparable sales to make sure that in relation to similar properties that have sold around it, it really does stack up and stand out as a discounted property. Forecast the long term cash flow and capital growth of the property to make sure you can afford to hold the property and it is not going to be detrimental for your portfolio. 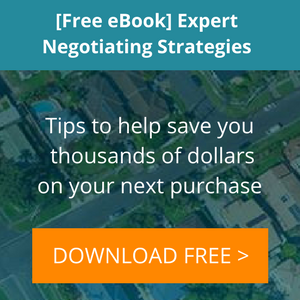 Establish a maximum ceiling purchase price that you are willing to pay based on your research. This video is for Real Estate Investar members who want some pointers on how to use our all-in-one property investment platform to find, research and analyse discount property. Join 270,000+ other property investors and subscribe to our blog articles. Discover the suburbs with the best yields and capital growth. 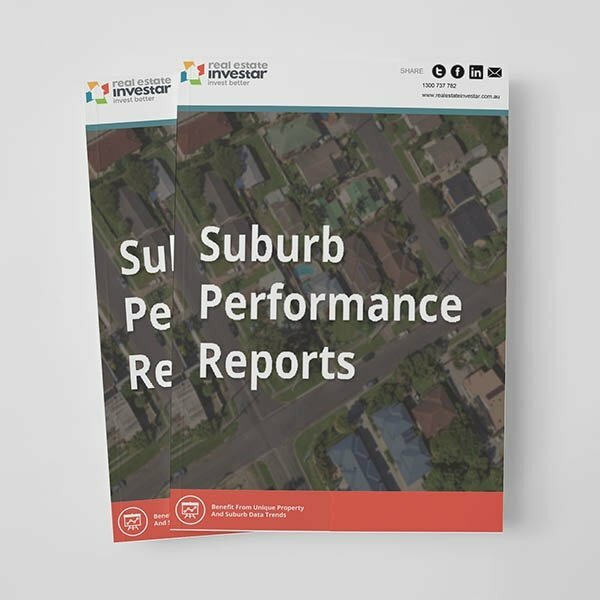 By downloading these reports, you will receive occasional property investment emails from Real Estate Investar. It's a free service and you can unsubscribe at any time. Your details are safe with us. We will never share them with any unauthorised third party. Founded in 2006, Real Estate Investar (REI) is a publicly-listed company and leading provider of products and services to assist in the identification, analysis, acquisition, tracking and accounting of investment property. Copyright © Real Estate Investar Australia Pty Ltd Privacy.